Increasingly, businesses in search of talented job candidates are turning to social media as part of their overall recruitment strategy. 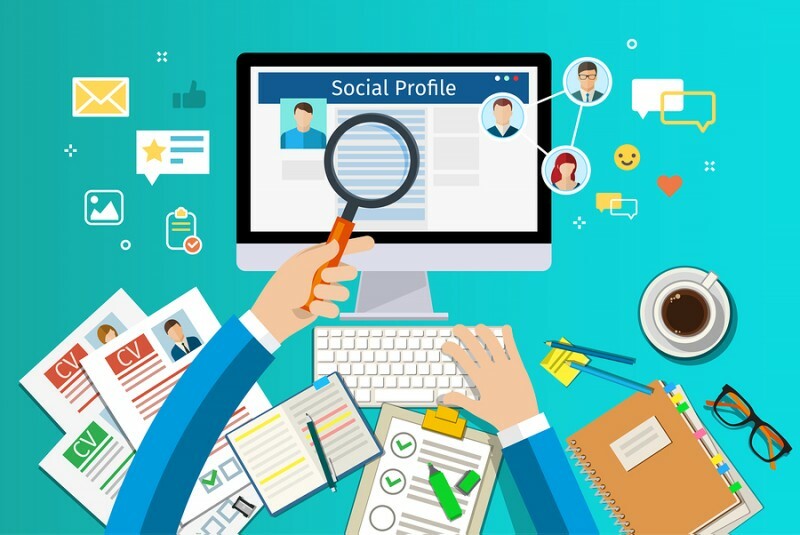 “Social recruiting” seeks to leverage the power of various social media platforms to strengthen an employer brand, attract interest among qualified job-seekers, and build a pipeline of talent to tap into for future growth. If your business already has an active social media profile, it’s no great leap to expand into social recruiting. If not, you may be losing out in the “talent wars” to other, more nimble competitors. Promote your brand on all platforms. Everything you post on your company’s website and social media platforms—from blog posts to company news, images and videos—should be filtered through the lens of brand awareness and company culture. Always gauge the potential impact of your content through the eyes of prospective employees. Is what you’re posting likely to attract them or turn them off? Are you portraying your business as a place where people would like to work or are you discouraging further interest? Seek out and establish relationships with influencers. Just as it’s important to engage in influencer marketing, so you can boost your recruitment efforts by building ties with influencers in the realm of social recruiting. Seek out industry influencers with sizable networks, share their content and offer content of your own. As the relationships grow, you can begin touting job opportunities in your company—reaching a far greater audience than might otherwise be possible. Get active on millennial-focused platforms. Sure, it’s important to be active on Facebook and Twitter, but you won’t necessarily generate a lot of interest there among millennials. Take time to explore Snapchat, Instagram and other sites where millennials “hang out.” Building your presence on these sites can result in greater brand awareness among the job-seekers you most wish to attract. Encourage your current workforce to generate leads. Employee referrals are always a promising source for potentially qualified job candidates. Take this a step further by encouraging employees to promote open job opportunities via their own social media networks. Look to the future. 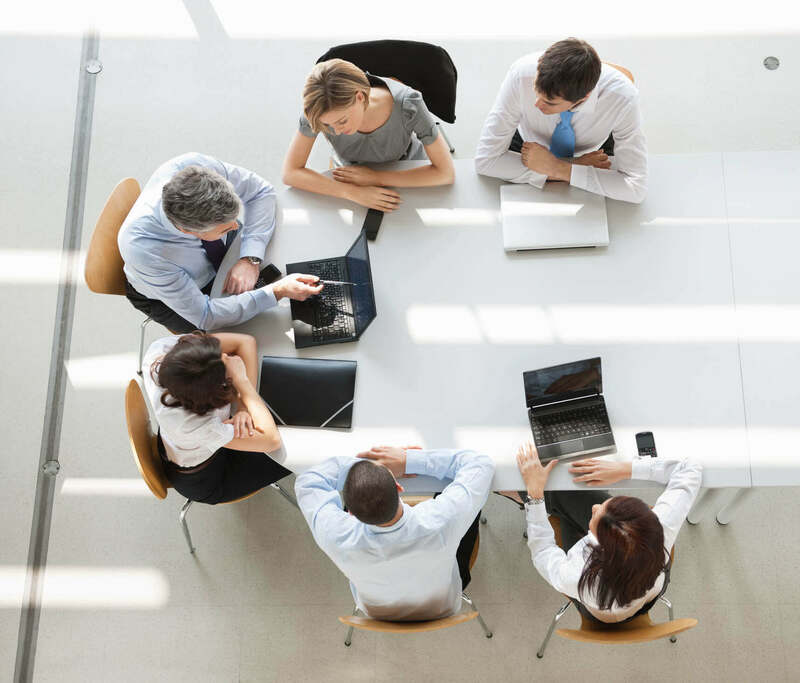 Social recruiting bears only a cursory resemblance to recruiting employees “back in the day.” In today’s era, cultivating relationships is just as important as lining up applicants for your latest job opening. Whether you expend your efforts on LinkedIn, Facebook or other sites, the key is nurturing a pipeline of qualified candidates—individuals who show an interest in your company by following you on social media, commenting on your posts, sharing content with others—and then reaching out to those candidates when the time is right. In many ways, social media has dramatically altered the way business gets done. It’s also an increasingly useful resource for attracting the right people from the emerging talent pool and putting those talents to use in your company. Want more advice on recruiting and retaining great employees? Find out if a TAB Board is right for you!